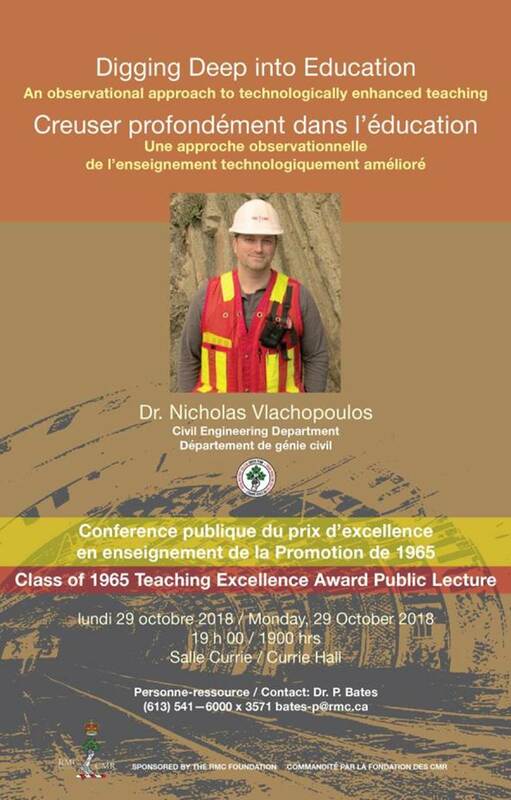 Mark your calendars for the 2018 Class of 1965 Teaching Excellence Award Public Lecture! 19. The RMC Club of Canada is seeking to fill the position of E.D. / Le Club des CMR cherche à pourvoir le poste de D.G. A notable RMC related activity. There will be 25 countries in attendance. 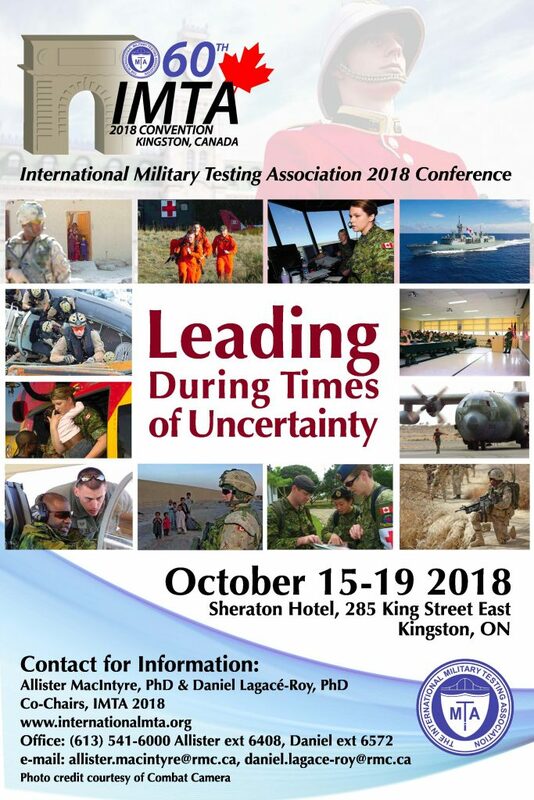 The conference has 9 symposia, 106 individual papers and 5 Keynote Speakers.